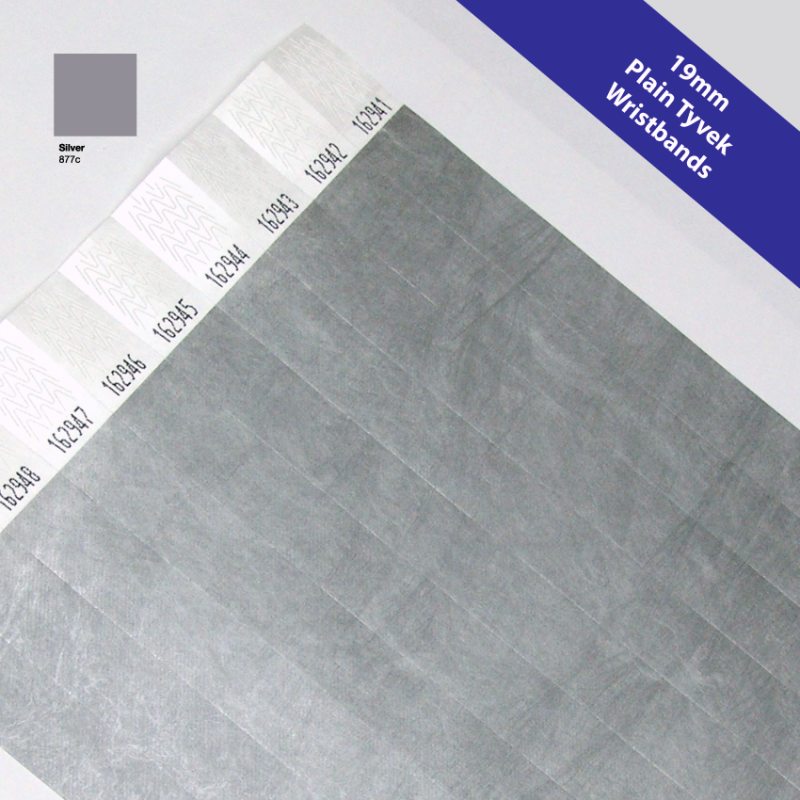 Material: High-grade Tyvek® / The Strongest on the market! 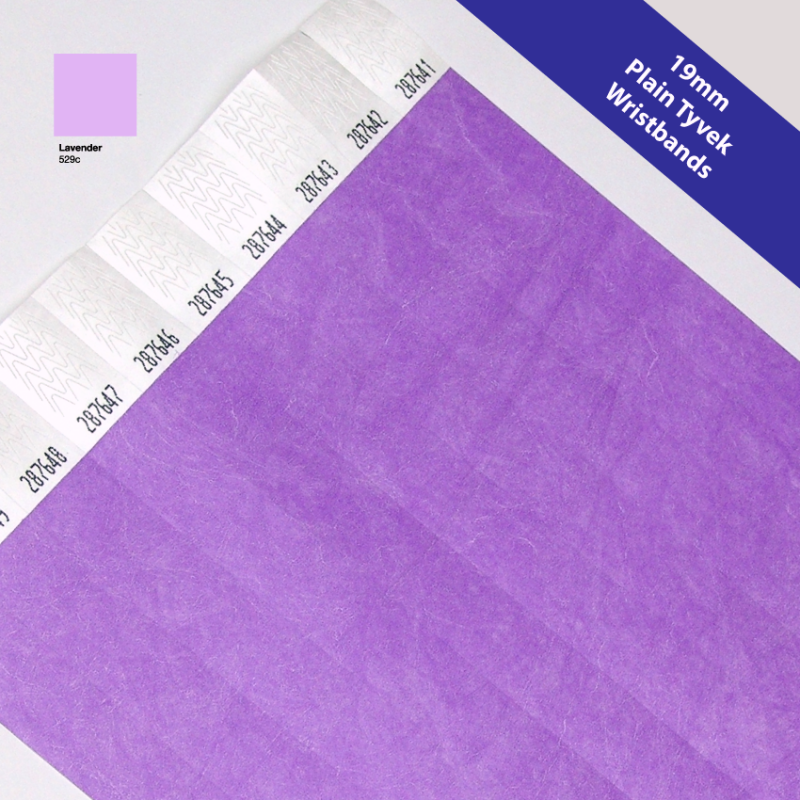 UK manufactured! 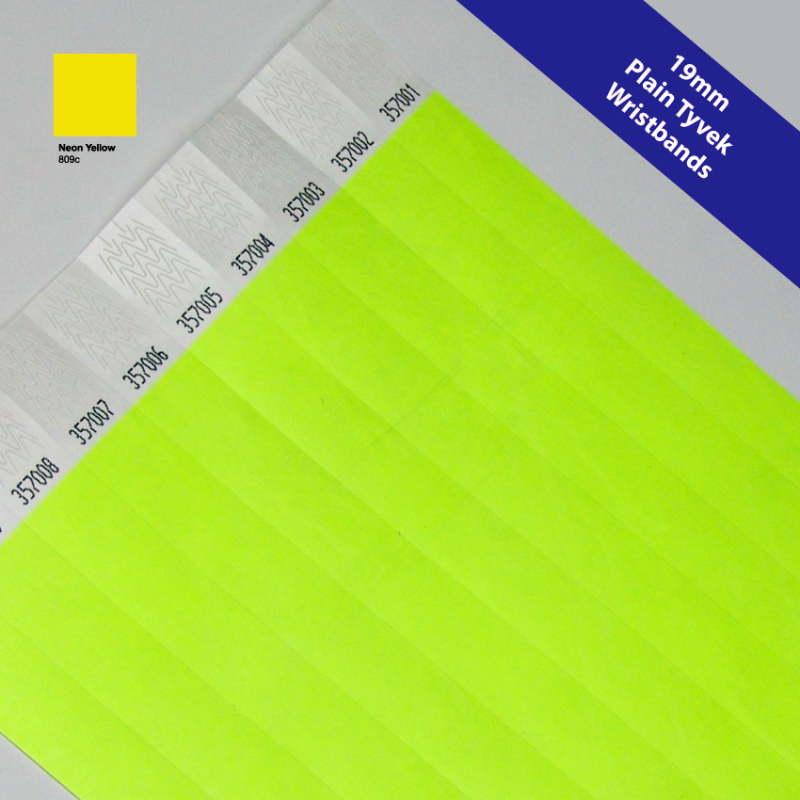 Guaranteed same day dispatch on all orders paid for and confirmed before 12 noon. We aim to provide a quick and efficient ordering process with great customer service to ensure you are happy with your order. 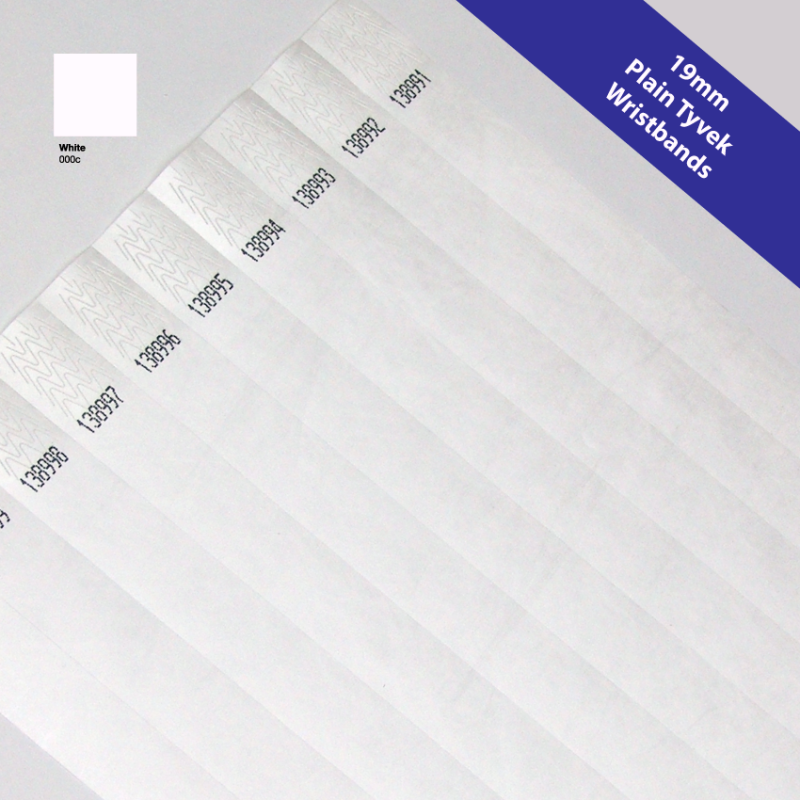 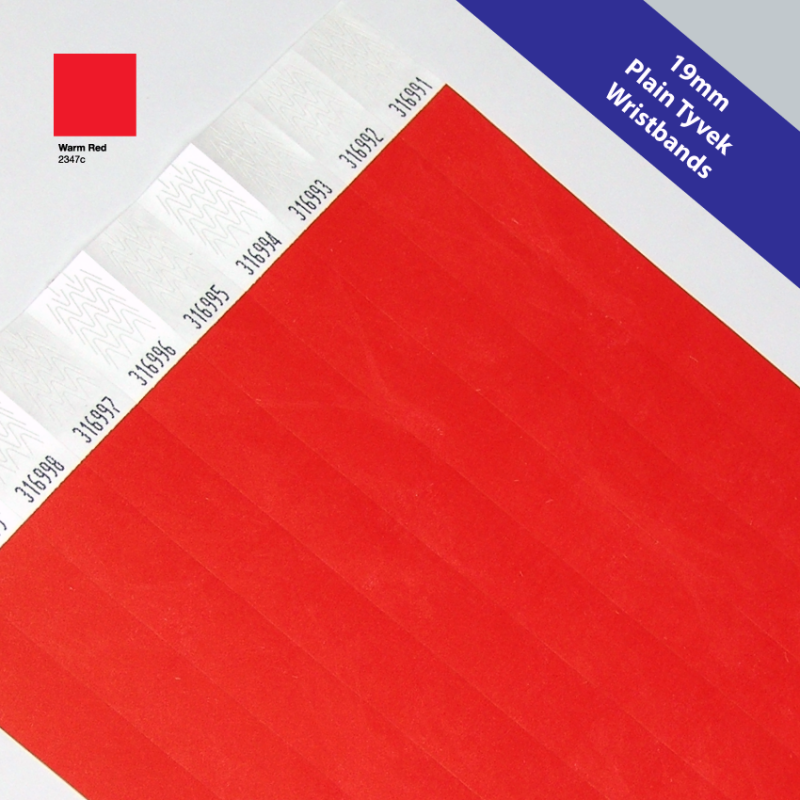 To order plain Tyvek® wristbands please fill in the the information boxes above and send us an enquiry, we will respond immediately and begin to process your order. 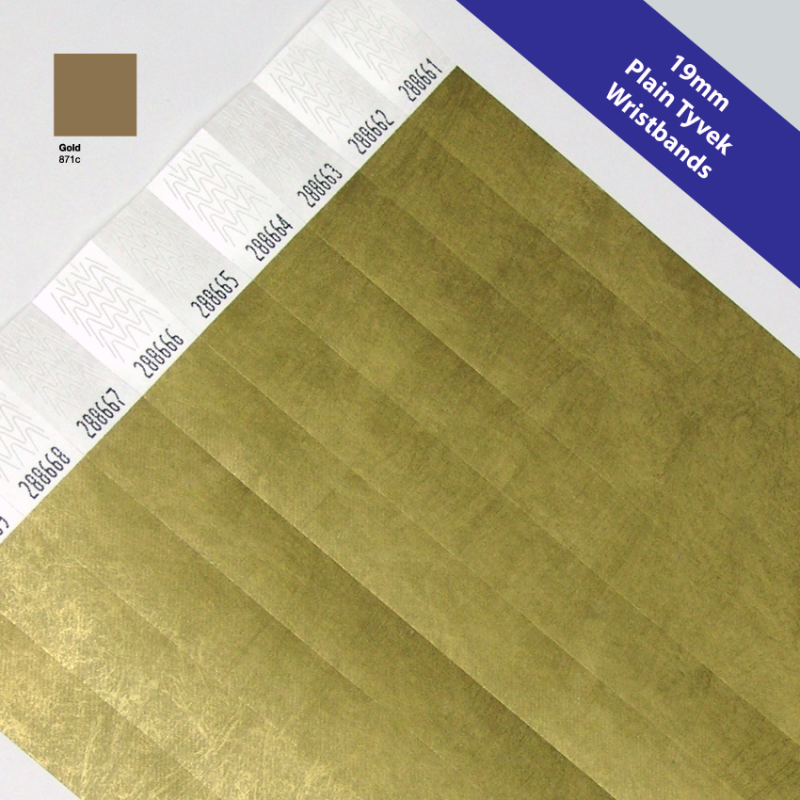 Please note if you select the Mixed Colours option you will need to email us your preferred colour breakdown There is no charge for this but you must order in mulitiples of 10. 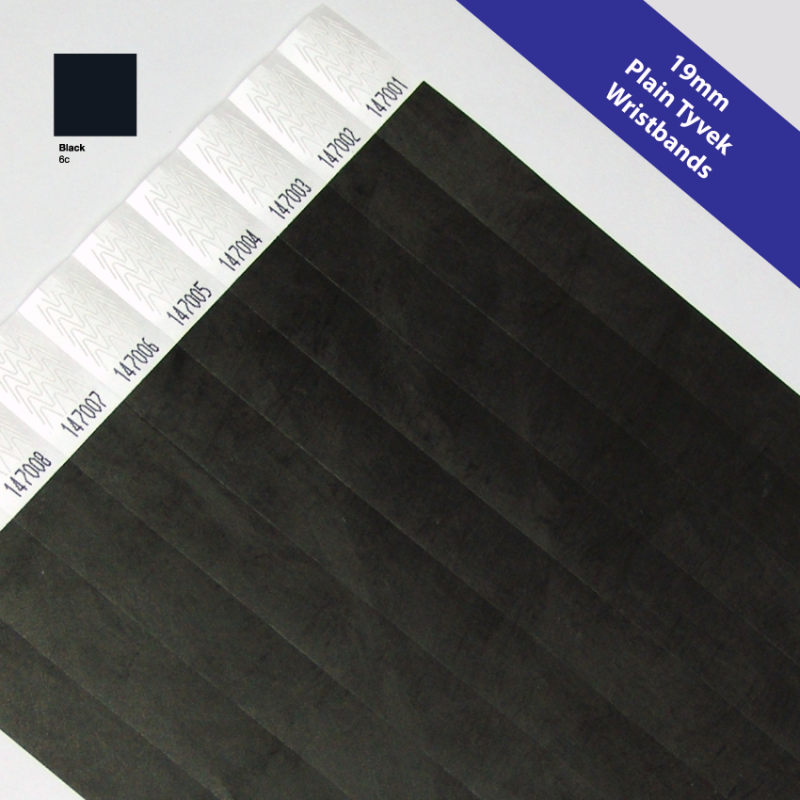 Paper wristbands are cost effective and affordable to use at any type of event. Our wristbands can be mixed in a variety of plain colours, which can be used at different times throughout the year as they have an extremely long shelf life. The choice and selection of colours can also be used in a variety of ways. 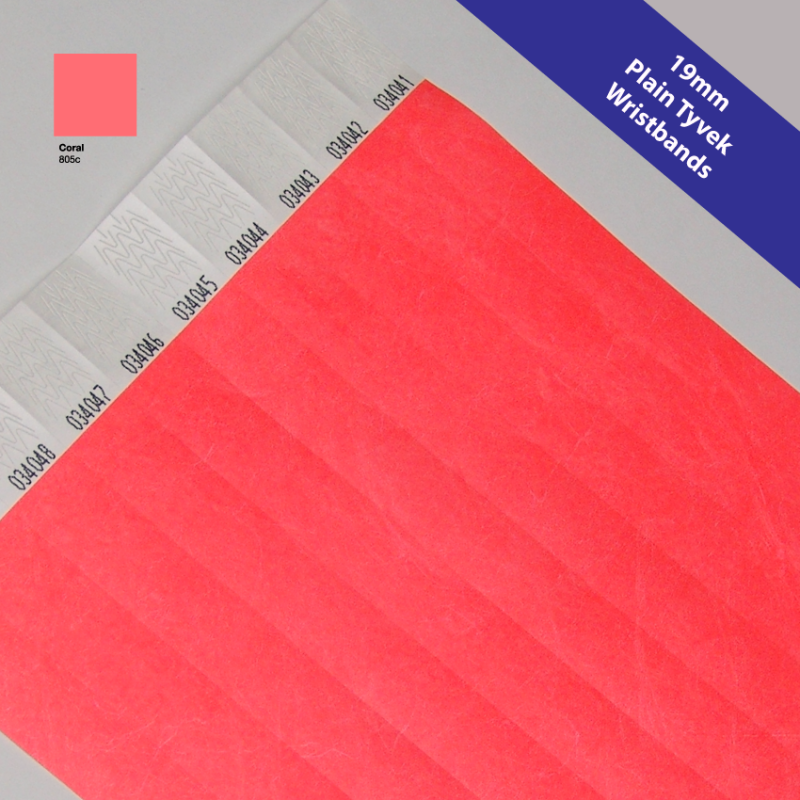 Colour choice on paper wristbands could refer to certain zones and areas visitors and individuals are allowed access to. Different colours can also represent more premium access as opposed to basic or limited access to a specific event or function. Paper wristbands are now more affordable than ever and are a tried and trusted way of ticketing and managing visitors. 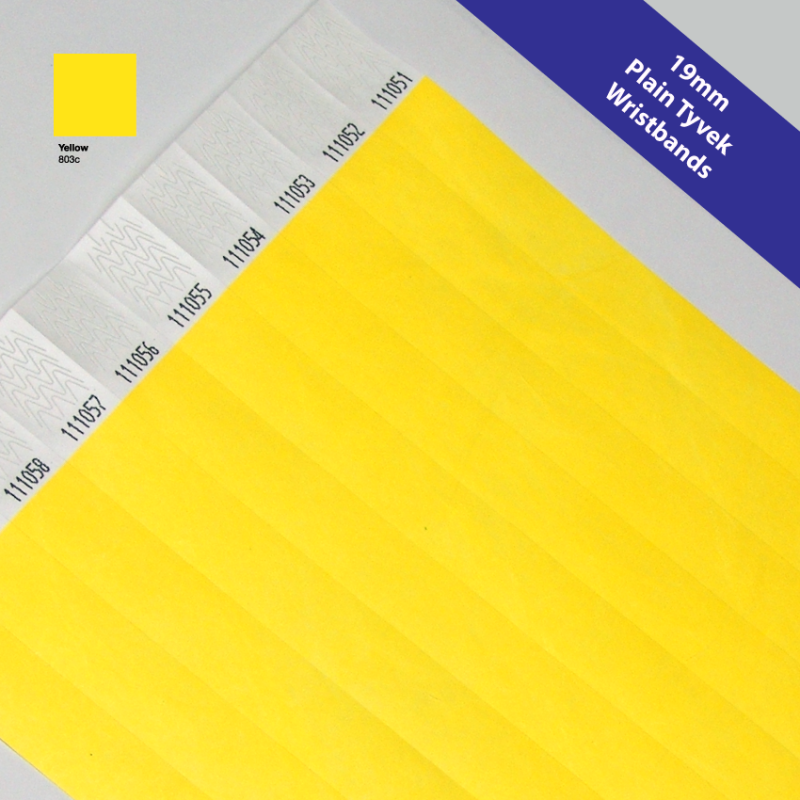 At MPM Wristbands we supply quantities starting from as little as 100.